15 October 2018. By Michael Acton. The antitrust implications of blockchain technology will come under the spotlight in a research report by the Swedish Competition Authority. 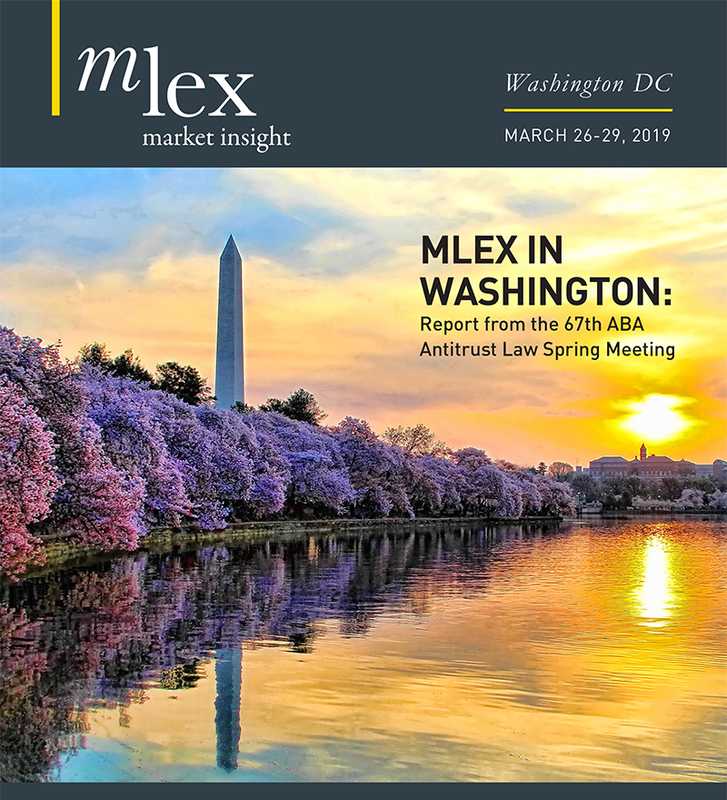 "Blockchain Technology from a Competition Perspective" is due for publication in April 2019, MLex has learned. Blockchain, the technology behind cryptocurrencies such as Bitcoin, is a decentralized digital ledger distributed through a network of users which creates a permanent record of the transactions carried out between them. Advocates say it has the potential to massively reduce the costs of exchanging information and property, for example through "smart contracts" written in the form of a programming code which are automated and could act as a substitute for traditional legal contracts. Sweden’s Land Registration Authority has already trialed a project with blockchain company ChromaWay to create a secure process for real-estate transactions and transfers of mortgage deeds. The Swedish Competition Authority now wants to understand how the adoption of blockchain across different economic sectors could affect competition policy. Researchers with the regulator are focusing on how the technology's various applications may disrupt markets, potentially facilitating anticompetitive practices and making them harder for regulators to detect. The Organization for Economic Co-operation and Development’s Competition Committee discussed the subject at a meeting in June. A briefing paper released ahead of the meeting pointed to a range of potential challenges that blockchain poses to regulators. The secure nature of blockchain networks could allow incumbents to freeze out new market entrants, it warned. It also raised the question of whether competition authorities should be given powers to monitor blockchain networks to identify suspicious trends.